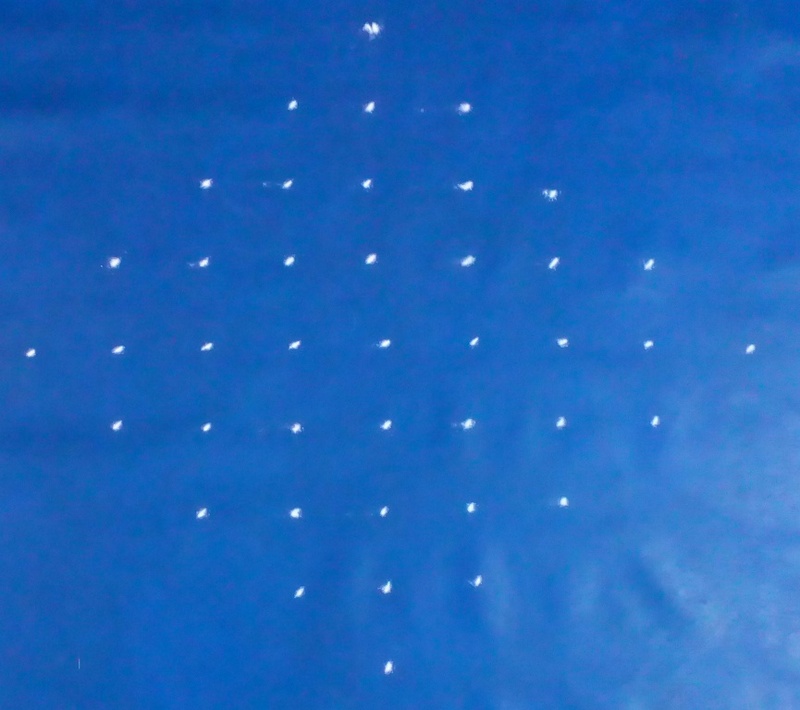 This is an easy apartment kolam with dots 9 to 1. Pl.watch the video & try this one. Really very beautiful Rangoli designs Mam! We also call them muggulu designs in Telugu. The designs you provided are very beautiful and easy to learn. 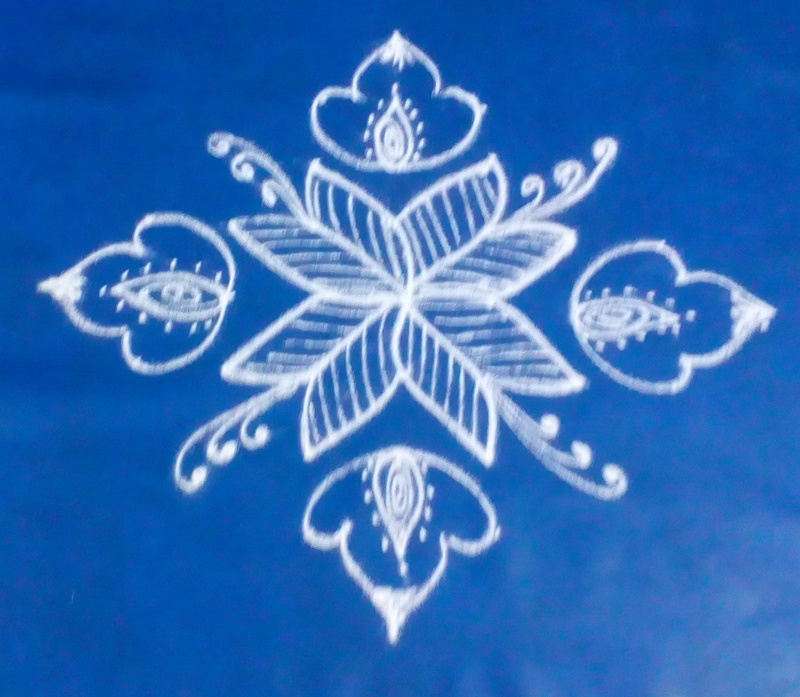 Many of the designs I learned from this and drew in various Rangoli competitions . Thanks for providing these beautiful collections.